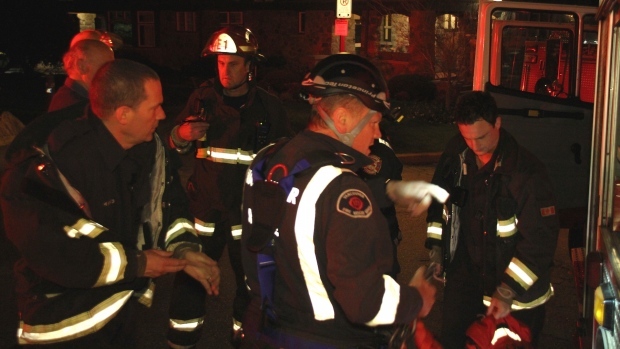 Vancouver Fire crews rescued a 19-year-old UBC student in distress from a forested area near Wreck Beach, early Saturday morning. Vancouver Fire Department Battalion Chief Jeff Coroliuc said initially a Canadian Coast Guard hovercraft, an RCMP helicopter, and a high-angle rescue team were all called to the rescue. “The trails out here are dark, we got reports of someone falling off a cliff,” Coroliuc said.